Package includes 10 palettes: 203, 374, 357, 399, 855, 866, 874, 875, 885, 897. According to international laws on copyright and licensed in the photos that were used to create color palettes – this kit was produced in limited edition, in view of allowable number of copies of each image. In the future, will be released only other palettes. We introduce a quota for one image – no more than 200 pieces. 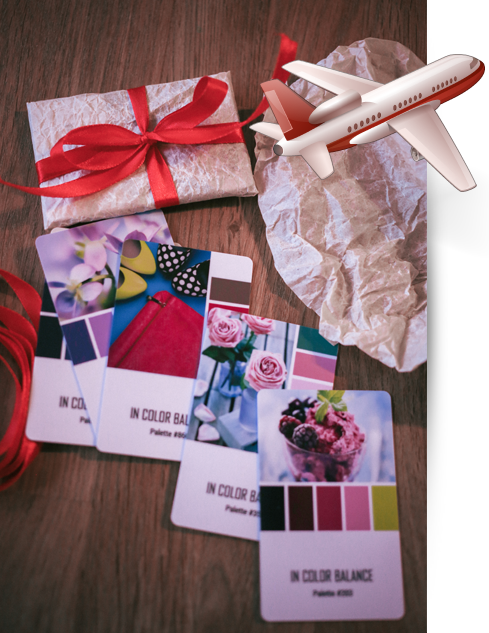 Color cards made of plastic, with color printing, with glossy lamination. All photos of Color Card reproduced using the original image resolution (300 dpi), which were originally used to create palettes. 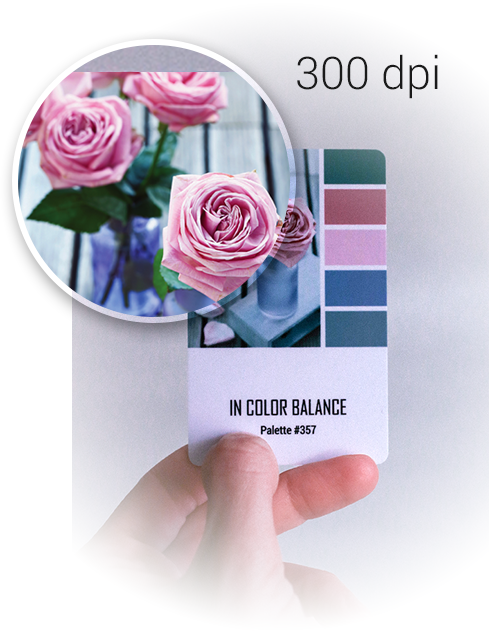 Each card has its own serial number that matches the number of the color palette on the site. Note that the package may be different, because it is always handmade and depends on many factors. This field is required. I have read and accept the Customer Agreement. Please accept the terms to proceed. We have received your shipping address. Now you can pay for your order.